the UK driven nostalgia inducing dance sound that’s taking over YouTube channels and festivals, the mixture of breakbeats, filtered synth pads and resonant basslines found on this one will work just as well come 6am as it will as a soundtrack for your pre-drinks. Sit back, set aside some time and enjoy 21 tunes of cutting edge club sound. Besides the album release, !K7 and DJ Seinfeld have also confirmed a 27 date DJ-Kicks world tour which will see the producer stop off in Barcelona, Amsterdam, Berlin and Belfast. 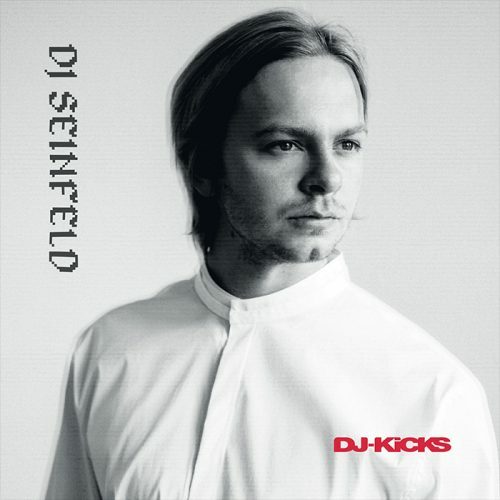 DJ Seinfeld’s DJ-Kicks is out now on !K7.